InputStream BitmapFactory inJustDecodeBounds=true MAGIC METADATA METADATA JPEG? InputStream BitmapFactory inJustDecodeBounds=true MAGIC METADATA METADATA METADATA PIXEL DATA PIXEL DATA JPEG? BitmapFactory inJustDecodeBounds=true BufferedSource SourceBufferingInputStream 2 PIXEL DATA 2 3 PIXEL DATA 3 4 PIXEL DATA 4 5 PIXEL DATA 5 6 PIXEL DATA 6 7 PIXEL DATA 7 8 PIXEL DATA 8 9 PIXEL DATA 9 1 PIXEL DATA 1 3 METADATA 3 2 METADATA 2 1 METADATA 1 MAGIC offset: 3754 ??? BufferedSource 2 PIXEL DATA 2 3 PIXEL DATA 3 4 PIXEL DATA 4 5 PIXEL DATA 5 6 PIXEL DATA 6 7 PIXEL DATA 7 8 PIXEL DATA 8 9 PIXEL DATA 9 1 PIXEL DATA 1 3 METADATA 3 2 METADATA 2 1 METADATA 1 MAGIC offset: 3754 ??? 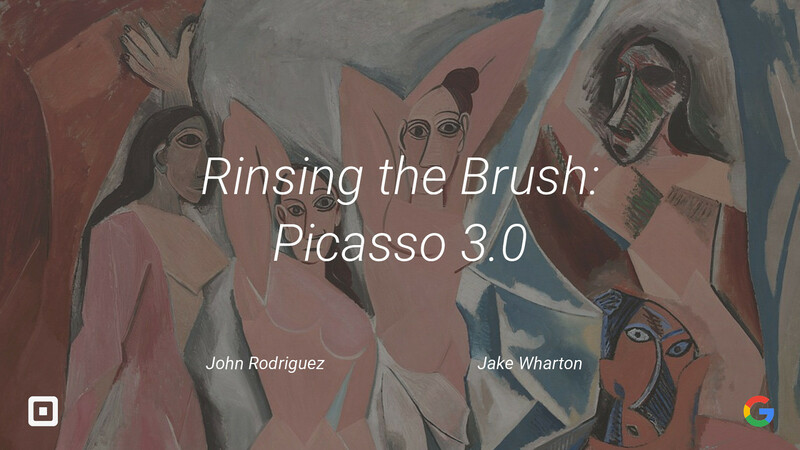 View Rinsing the Brush: Picasso 3.0 on Notist.